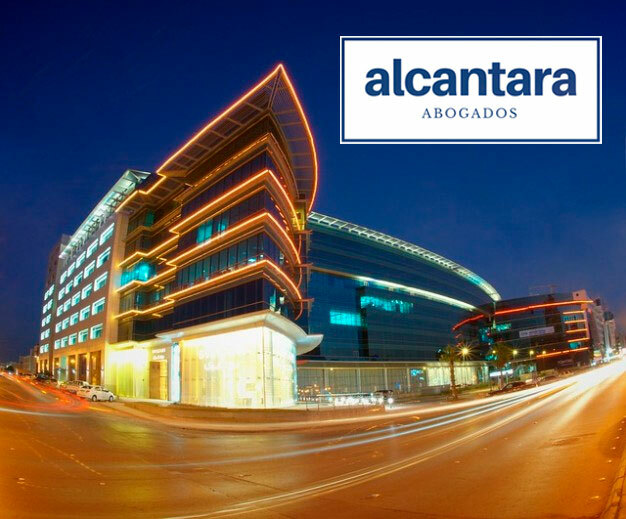 Alcantara Abogados is a recognized firm represented by its style, luxury and impeccable trajectory. 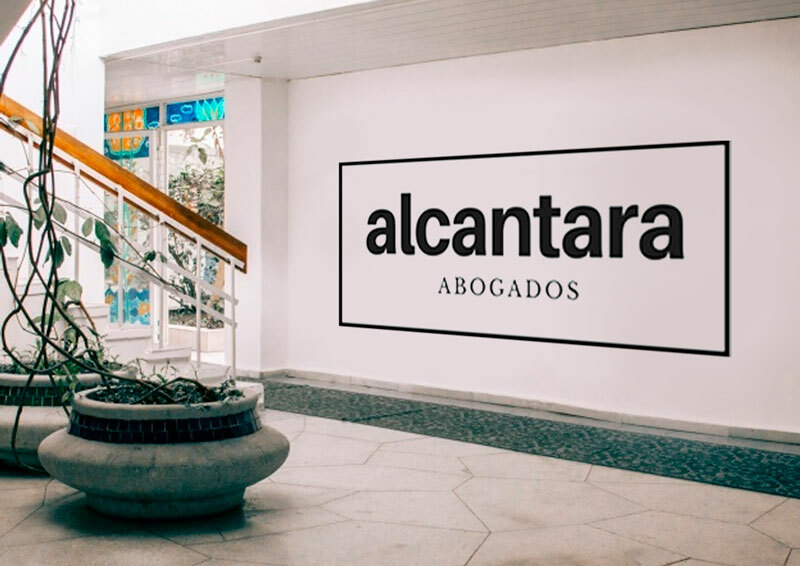 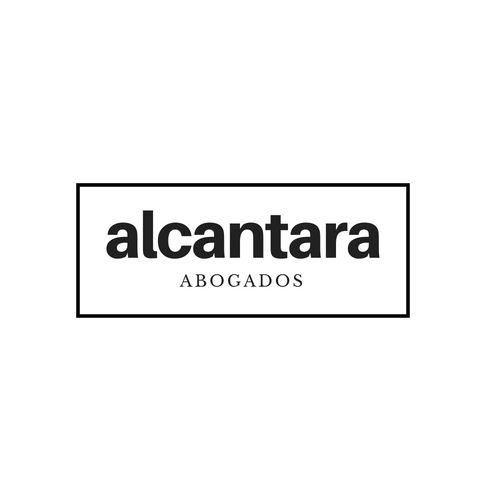 The work carried out for Alcantara Abogados consisted in the conceptualization of its logo, photography, communication and social networks. 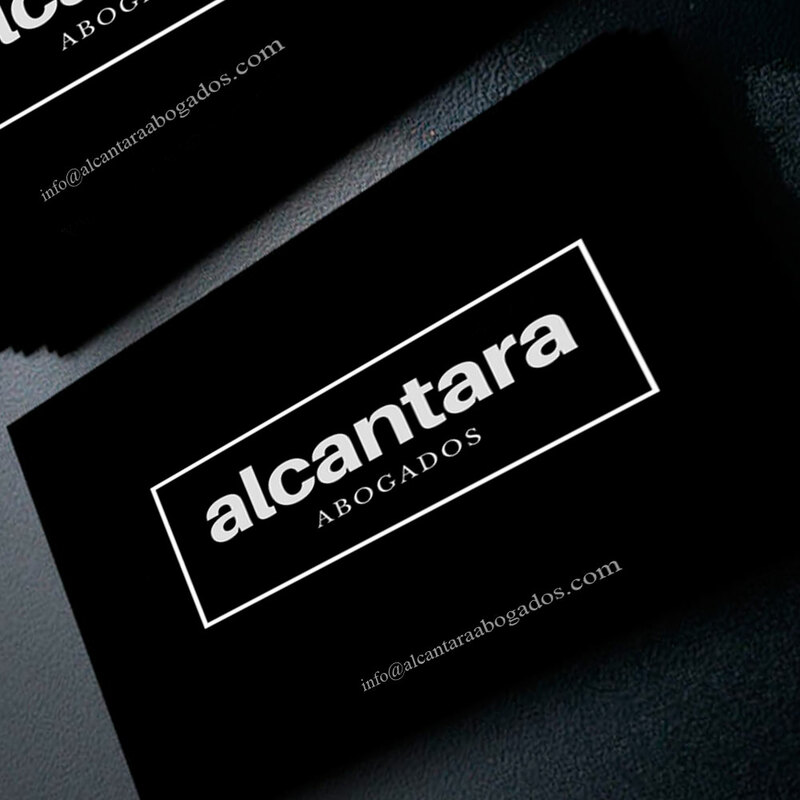 The business cards are part of a set of representations that identify the company in all parts of the world.